Thermogenesis from the Inside-Out with Vaidya's Unique Thermogenic Formulations on Sale this Week! Did you know that cold weather not only gives you dry, itchy, flaky skin, but it actually ages your skin by depleting its friendly bacteria? With seasonal changes, our doshic imbalances shift to reflect the new temperature conditions. For our skin, this can wreak havoc in doshic terms because vyana vata, bhrajak pitta, and shleshak kapha all go off creating dry itchy flaky skin that is hard to remedy. But we’ve learnt with Vaidya that even extreme harsh weather conditions can bring some gift for our physiology! No matter the season, it’s always a great time for health! No matter where one lives, perfect weather does not exist all the time everywhere, so we have to learn to make the most out of existing conditions. And it is possible to get great benefit for the skin and physiology out of any climactic condition – given proper self-care knowledge. Every season is beautiful and every season comes with its own gifts! When cold weather results in dryness of the skin, it is because the body is not able to support and hydrate the skin internally due to shrunk micro and macro channels. The lipid and water components of the skin get depleted as internal nourishment to the skin is slowed down and sometimes fully blocked. If, in addition to this, external weather conditions are excessively cold and windy, they also deplete and dry up the skin externally. So your skin becomes internally and externally starved for nourishment and lubrication. The best route, in this case is to opt for transdermal nutrients – since the internal pathways are blocked off, support can be more effectively given externally and transdermally! In this scenario, the skin is even more ready to absorb transdermally and get fully hydrated and rejuvenated. So what actually happens to the skin, in doshic terms, in the wintertime? Here is how Vaidya explained it. drying cold wind creates even more dryness externally, killing the friendly bacteria that live in the skin, further depleting our skin, and bringing about premature wrinkling and sagging. It’s ideal to use creams or lotions or oils that carry aromatic channel opening essential oils, such as: Peppermint; Camphor; Ajwain; Sage; Rosemary. These help dilate the circulatory channels, so the Shleshaka can move freely through. Vaidya always prepared these herbs in his ancestral SVA methods to yield herbal synergies that would deeply moisturize the body from within, as they relaxed and detoxed the clogged channels. 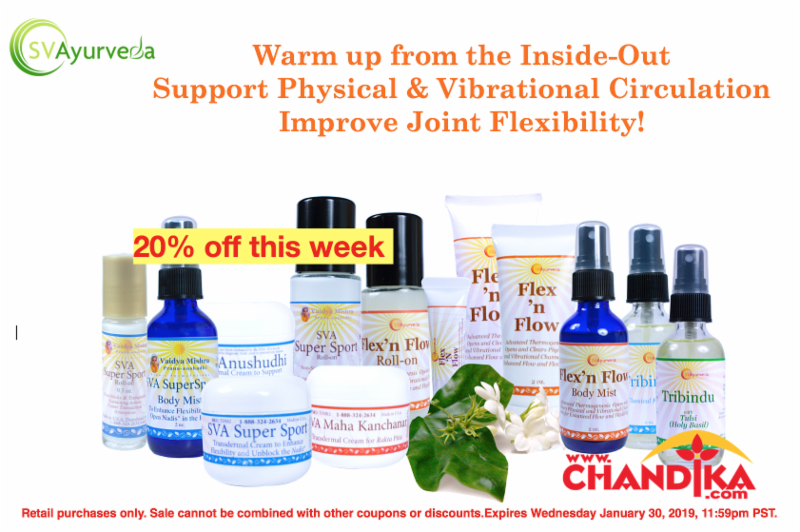 Open channels and intelligently infused herbal ingredients help keep vyana vata in check. Pitta People Get Even More Hot! Bhrajak pitta gets aggraveted in the cold weather, particularly for pitta type predominant people, because the circulation of heat in the body also gets obstructed due to the shrunk channels. Due to the blocked and poor circulation, their skin becomes more sensitive to the sun. This is further aggravated by the lack of the lubricating factor – shleshak kapha – which is also slowed down or blocked due to poor circulation. Using ingredients such as those in the tridoshic lotion, for example lemongrass, help reduce photosensitivity and nurture pitta sensitive skin. In addition, the Aloe and Vegetable glycerin in the lotion, along with the Neem, all 3 together, help pacify and nourish bhrajak pitta. Kapha Gets Heavier and More Clogged Up! Shleshak kapha gets blocked and accumulated due to shrunk channels. In order to be balanced, it needs plants and herbs with agneya, or warming, prabhava or ultimate action. Vaidya used herbs such as Holy Basil, whose mildly warming properties, along with Peppermint, Rosemary, Calendula, and Citronella, relax our channels to let the shleshak kapha flow through and moisturize and lubricate our channels. click here to read terms & questions. 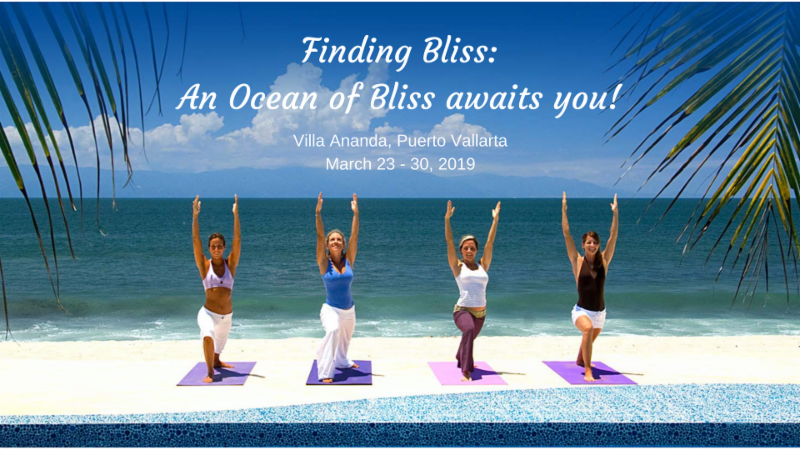 Ever since I spent a couple of days at Villa Ananda in 2017, I’ve dreamt of going back. The place is nothing short of breath taking. To sit at breakfast overlooking the ocean as the whales come up for air…. it was heaven on earth! Create a state of balance and bliss with SV Ayurveda self care techniques that can be used everyday anywhere! 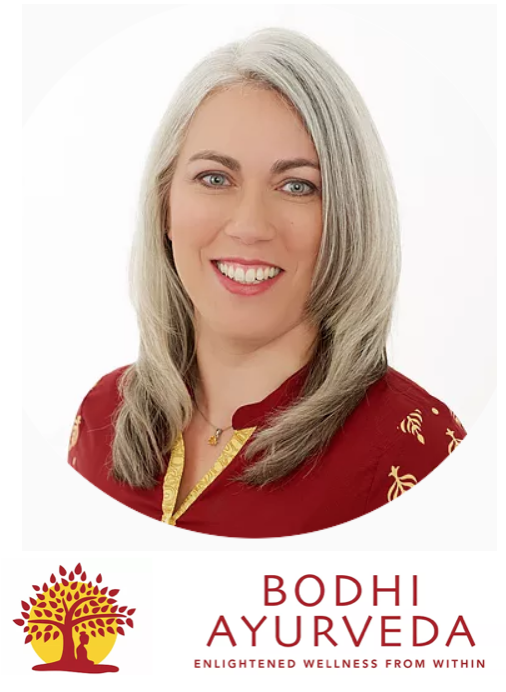 We will be hosting this very intimate retreat for only 14 guests during the week of March 23 – March 30th, 2019. You can learn more at our website, by joining the Facebook Group and retreat email. We want you to as excited about the trip as Kathleen Wright of Garden of Yoga and I! We available to answer your questions about the retreat. Please respond back to this message with questions or requests for more information. Also, if you have a friend or family member who might be interested in attending, please feel free to forward this message to them. Sign up for your opportunity to join us. LOVE EVERYTHING SVA? Want to spread and share the word on Vaidya’s Pranic Formulations? Now we have a system in place that helps you do just that and get rewarded for it too! It’s our way of saying “thank you!” but also supporting you in your endeavors to bring more SVA goodness to the world. You can become an affiliate whether or not you hold a wholesale account, whether or not you run a business. It’s very simple! 3 simple steps to sign you up and then you use the link to share with your friends, family members, or clients! Every time one of them makes a purchase on www.chandika.com, you will receive a monetary remuneration (a percentage of the purchase). It’s as easy as that! You will be able to read all the terms and conditions online and agree to them before you set up your account . 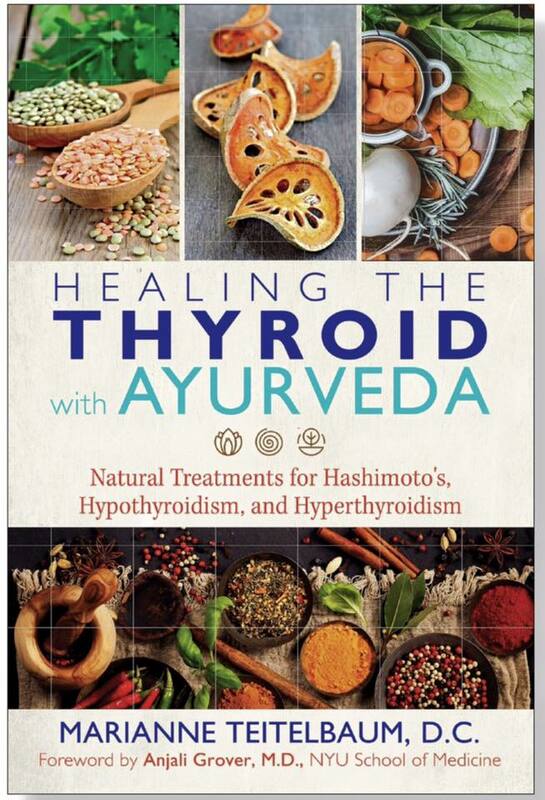 I am excited to be able to share with you my new book on treating the thyroid gland using the ancient science of Ayurveda. The book will be published early 2019 and can be preordered now through Amazon. 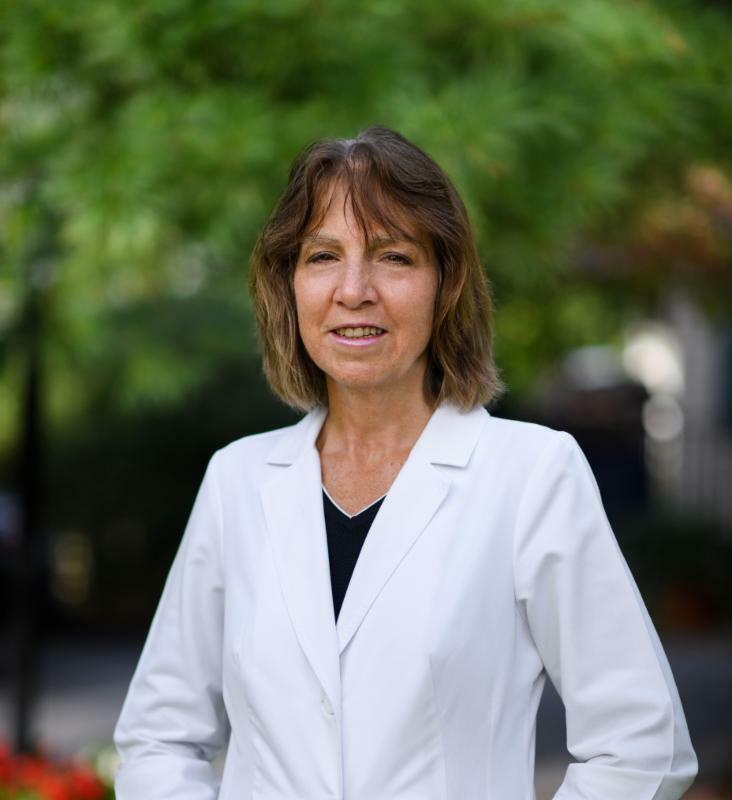 Readers will learn our groundbreaking SVA approach for both detection and treatment of this very important gland, offering treatments that go beyond the use of pharmaceuticals and nutraceuticals. I will update everyone as we get closer to its publication date. We will soon be announcing details for SVA certification. If you have taken one or more SVA courses with Vaidya, you will be a certified SVA educator who can teach SVA workshops using SVA protocols and educational materials. Be on the lookout for more information via our newsletter. If you are new to SVA but would like to start learning and gathering credits towards certification, we will have details on that program shortly as well. where we will exchange ideas, ask questions, update each other on all things SVA to support the practice and education of SVA for all! 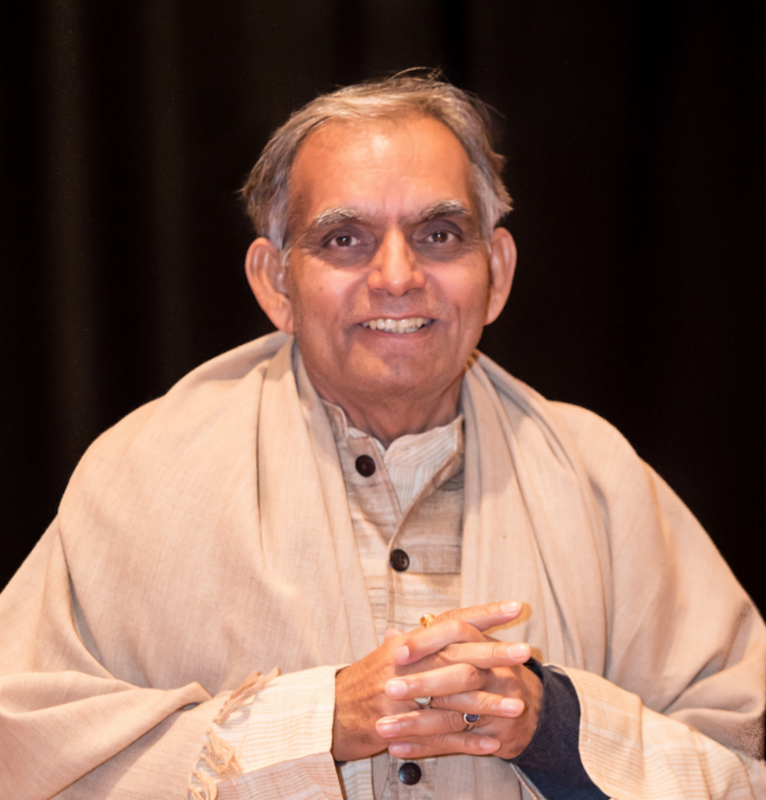 if you are a certified SVA expert and/or practitioner and have attended courses with Vaidya in person or online, or have prior affiliation with SVA. YOU WILL NEED TO SIGN UP AS A NEW MEMBER.